Submission time! 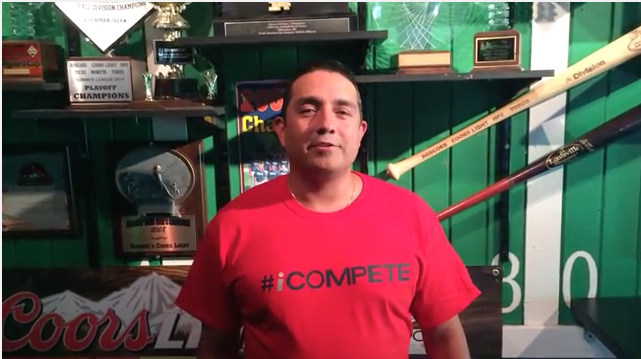 We are asking you to send in your #iCompete Videos. We will be featuring the videos every Wednesday on our blog and social media. Hi, this is JOHN SMITH, Vollybally Player and I Compete. Submit your videos to [email protected].